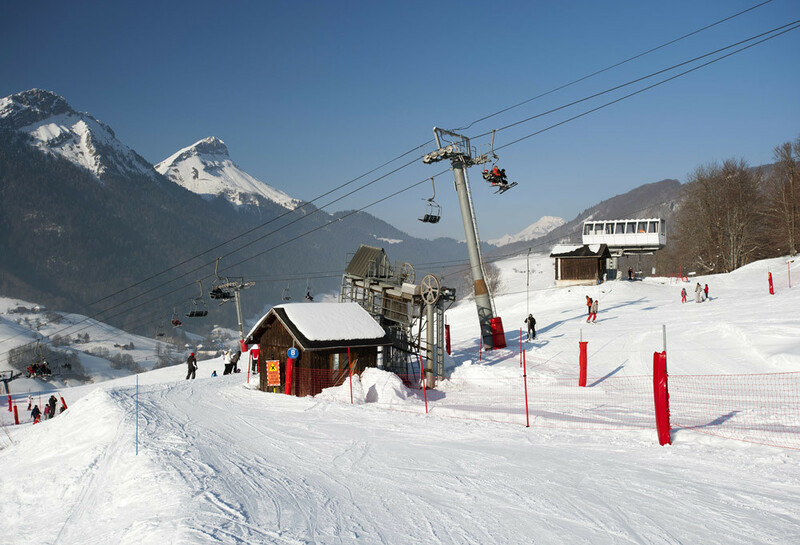 Don't miss the latest happenings out of Aillons Margeriaz, including new lifts, terrain expansions, weather, photo galleries, infographics and current events skiers and mountain travelers should know about. Stay up-to-date on Aillons Margeriaz news and events by clicking on articles from the list below or page through to see coverage from the entire ski season. Swiss GS winner: "You must always take a lot of risks." Ontario's Snow Valley and Dagmar opened this past weekend for skiing. Killington kicks off its 50th season with a long list of birthday presents. Tree Skiing Is Art At Mad River Glen, Vt.
Glades need TLC and a long-term view. Two new trails on South Peak highlight a list of projects. Get Snow Reports, Powder Alerts & Powder Forecasts from Aillons Margeriaz straight to your inbox!